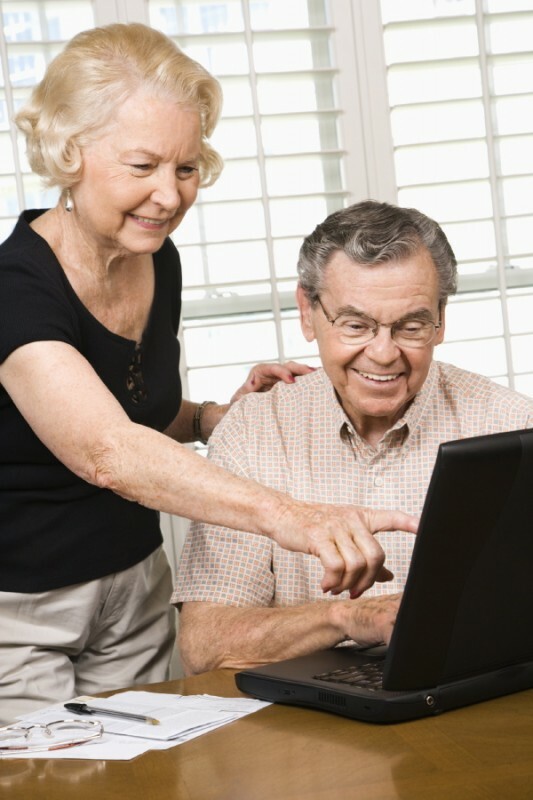 Today so many families are downsizing their older parents or in need of liquidating the personal property because of loved ones passing it often involves more than one person or seller. There may be siblings, cousins, or children of the individual/s. It is not unusual for those in charge of liquidating the contents to have different or opposing opinions on the disposition of the estate. If it involves people other than a married couple it is usually a wise idea to consult with an attorney to settle any differences and determine who will be responsible for hiring an estate sale company. Having everything decided and signed off legally makes moving forward in the estate sale process easier for all those involved. Deciding if there are any personal belongings you want to keep should also be done before calling an estate liquidator. This enables the estate sale company to determine whether or not they feel they can achieve your goals. Seeing what’s for sale, the amount to be sold, the condition of the items, etc. is very important to the company. It is also very important for the success of the sale in general to know which party the estate liquidator will be dealing with. Conducting an estate sale is a big job and if the company only has to correspond with one individual or couple it enables the process to run at a smoother pace. Once the estate liquidation process begins keeping other sellers involved in the loop should be the responsibility of the primary seller. It should be stressed that once an estate sale company starts advertising and setting up the sale no items that were to be included should be removed or sold by any of the sellers party. It is advisable that if the property is to be sold any Realtors involved be informed that if they show the property their clients will have to purchase items through the estate sale company at the time of the sale. Most estate sale contracts will include such a clause if the property is going to be for sale. When the decision has been made to liquidate personal contents whether downsizing or to settle an estate keeping it as uncomplicated as possible is always the wise choice to follow. 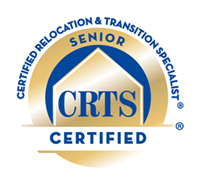 It is always a process when downsizing for a move or eliminating a loved ones possessions. STOP – call a professional estate liquidator. 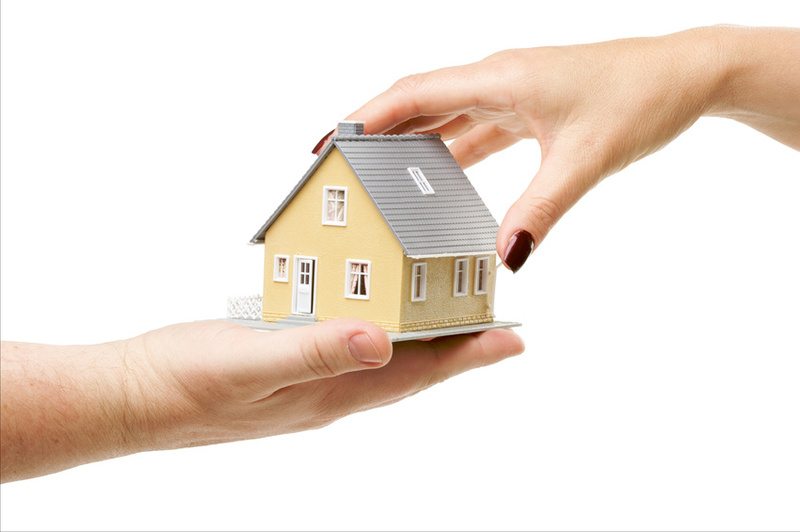 Estate sale companies do not have emotional attachments and this can be a huge asset to you. An experienced and knowledgeable liquidator can help in so many ways. If you are downsizing having someone from the liquidation industry to discuss what you need to accomplish and review what you will need to sell can ease the process. They can advise you about what to expect your unneeded belongings may realize at a liquidation sale and if anything specific should become a donation. Experienced and knowledgeable estate liquidators understand the stress of downsizing and can make the process a more comfortable one thereby allowing you to move forward to the next great adventure in your life. The loss of a loved one is never easy and the disposal of personal belongings can be overwhelming. The estate sale company you choose can ease the burdens associated with the elimination of personal contents that hold memories. 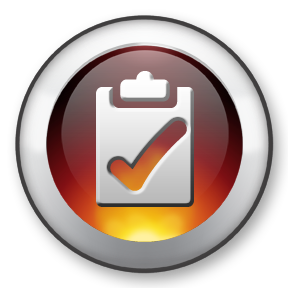 When choosing a liquidator there are so many considerations to decide who will work best for you. We have a printable list for you to work with on our Front Page with a Tab, Click Here For the Printable List to access the list now. The last consideration is the commission that an estate sale company charges. If you hire strictly based on what it will cost to hold the sale, the results may not be what you were hoping for. Today the expenses of conducting an estate sale for a liquidator are much higher than they use to be. 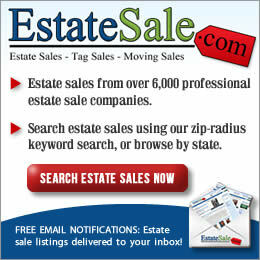 Judy Martin wrote an article that was published here on Estate Sales News about “The Cost Of Conducting A House Sale”. Choose wisely. 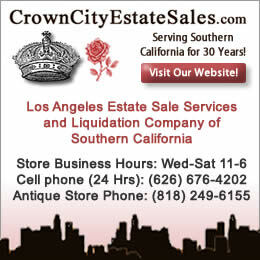 An estate sale company can be your best and most important asset during the trying and difficult times that happen in your life. Moving And Need An Estate Sale, Tag Sale Or Event? What’s Next? 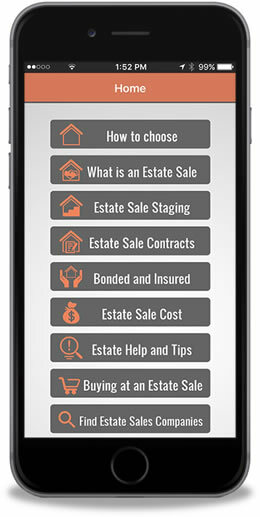 Estate Sales News included all these different terms for estate sales because they apply depending on your location in the United States. If you are moving or downsizing and not taking most of your belongings with you there are some important steps to follow. Decide what you want or will need where you are going. Pack those items and if possible arrange to store them in a storage facility, with a friend or in one room of the property that can be securely closed off. 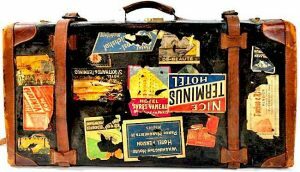 Once your personal items are packed away it is time to find your estate sale company or estate liquidator. Following guidelines provided here on EstateSalesNews.com (for choosing your estate liquidator) when you show your chosen company through they will be seeing the items to be sold. Estate sale companies have to make decisions about excepting or passing on a sale based on the amount and type of items to be sold to see how that will affect there balance sheet. 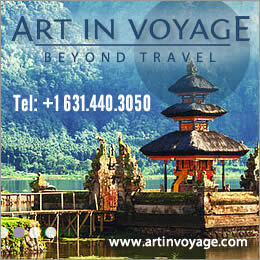 They have a variety of costs including monthly exposure (internet), advertising, staffing, etc. to consider. A word of advice to sellers. Please don’t feel it’s personal if a an estate sale company turns you down. They are a business and make business decisions. These may be personal items to you, but for them it is whether they can make a profit to provide for their families and themselves. 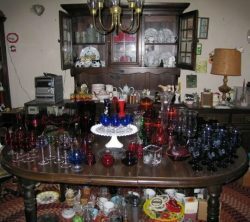 A topic that has been an on going problem for many estate sale companies and sellers is when the seller(s)s decide after an estate sale company has gone through the property, prepped all the items to be sold and priced and the seller decides they want to take some of those item(s) with them. Sellers your job is to look carefully and thoroughly through everything ahead of asking a liquidator to come to your property and remove any possible items you may want. You can always change your mind and give them to the estate sale company to sell, but removing anything that was to be included in the sale and priced is not good business. Many estate sale companies have a paragraph in the contract allowing for the charging of a commission on items that were to be in the sale and removed. The commission is usually based on what the item would have sold for on the opening day of the sale. When you are moving or downsizing take your time and go room to room and if necessary box to box in the attic or basement and choose what items you will be taking with you and leave the rest for the estate sale company. Don’t throw anything out. Let your chosen professional make that determination. If you have done your due diligence, made the best choice possible and have trust and confidence in your estate liquidator let the estate sale or event commence. 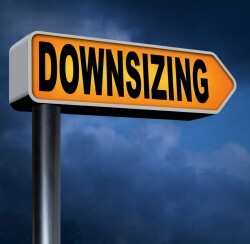 Downsizing, a liquidation sale my be just the ticket. With the number of baby boomers retiring every day, boomers are looking to move into smaller homes, an apartment or condo. Downsizing is often a necessity and estate sales may be the answer. 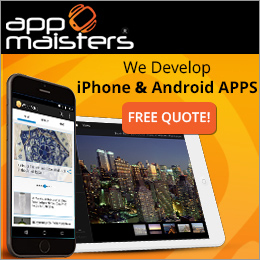 Within 6 months or moving to smaller quarters? 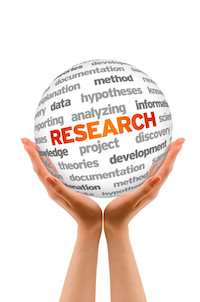 Now is the time to start looking at estate liquidators and conducting interviews. The sooner you make a choice the easier the process will become. Downsizing can be stressful and having booked a specific date with an estate liquidator will help eliminate the anxiety. Getting into decision mode as to what you want to keep and sell. Moving and choosing what to will need and part with aren’t easy. The sooner you start the process, the less stress you will feel. Hiring an estate sale company to work with will also make sure you get a date that will work to your advantage.